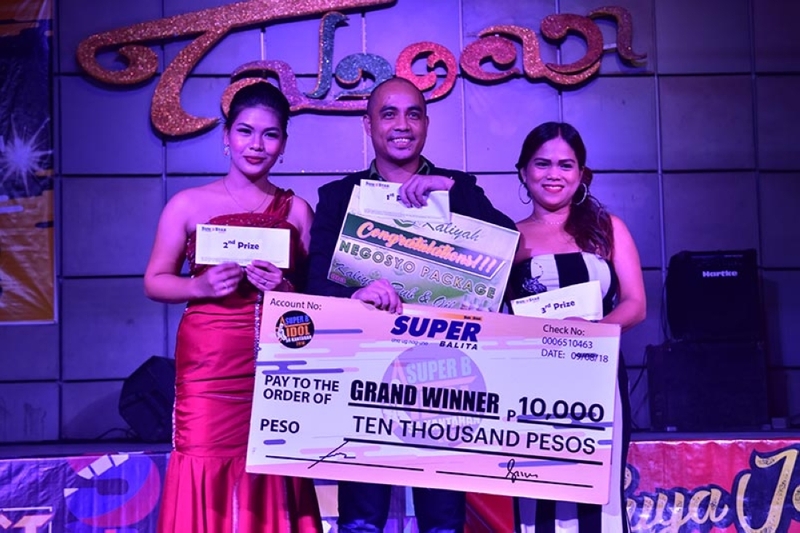 “KUNG may chance nga maka-apil ko og laing singing contest, i-grab nako kay confident nako nga naa diay koy ikabuga," said the first Super B Idol champion Erwin Barbac, representative from Barangay Buhangin Proper, Davao City. Last Saturday, September 8, 2018, despite the earthquake and the heavy rain, the show must go on for the finale of Super B Idol sa Kantahan 2018 at Taboan, Matina Town Square, Davao City. Everyone was excited. 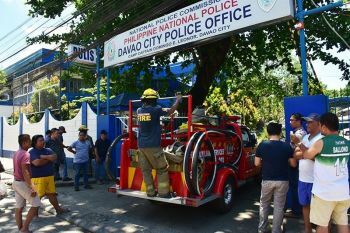 From 6 barangays, 54 contestants were screened. They were trimmed to the last 10 contenders who competed in the last round. The program started with a Doxology together with the Redemptorist Youth Ministry Animators while the Idol judges Rollie Calixtro and Fevie Andrea Pardillo sang “The Prayer”. It was followed by the National Anthem led by the Koro Dabawenyo with their choirmaster Oliver Bernadez. 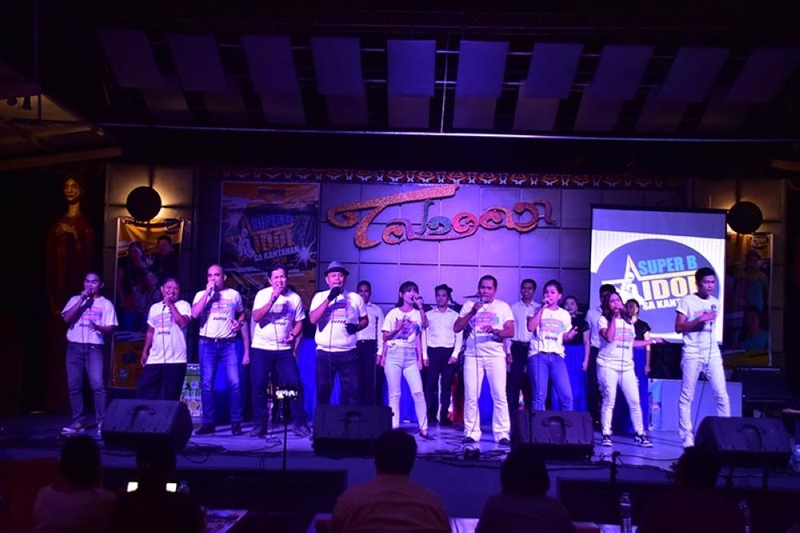 The first performance on stage was a production number of the participants and Koro Dabawenyo, performing all smiles while singing their version of “Kay Ganda ng Ating Musika”. Then the performance proper of the 10 contestants followed. Each contestant was instructed to prepare two songs, Tagalog and English, where they are given the chance to choose which they are going to sing on the first round. If fortunate and they advance to the Top 5, they are to sing the other song. 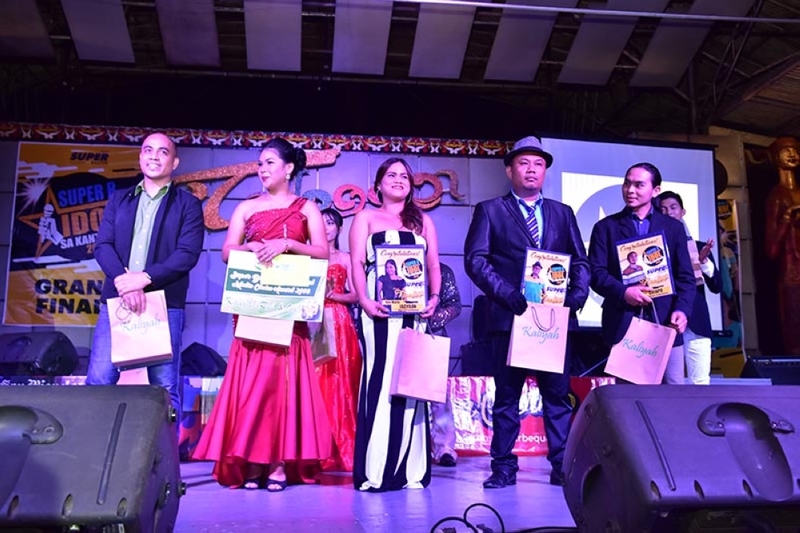 After the performances of the participants, the bigtime judges including Nhor Yahyah Lalong, CEO of Kaliyah Beauty Solutions, Rollie Calixtro, Fevie Andrea Pardillo, Abram John Alontaga, and Oliver Bernadez finally came up with the top 5. The top 5 were Erwin Barbac (Brgy. 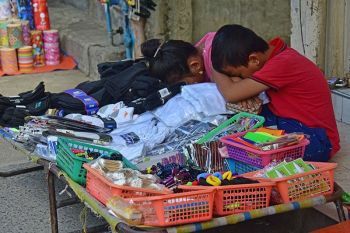 Buhangin Proper), Jilly Jean Canja (Brgy. 76-A Bucana), Ana Marie Jackson (Brgy. 22-C Piapi Boulevard), Marlon Fuentes (Brgy. Sto. 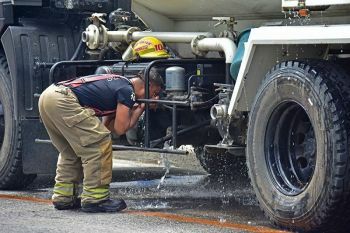 Niño, Tugbok District), and Jerry Quiapo (Brgy. Inayangan, Calinan District). During the second round, the competition for the top 5 was back to zero. By this round, the competition grew more intense among the candidates as they belted the high notes. At the end the five judges favored the performance of Barbac with his song You Are My Song. "Wala gyud ko mag-expect kay dili gyud baya ko experience mag-apil og contest compared sa ubang contestants. I'm so happy nga nakuha nako ang titulo," said Barbac, 34, and currently an Accounting Manager in one of the Banana Export Company here. Barbac bring home a P10,000 cash prize while he was also the awardee for the Super B Idol Reader’s Choice. He also brings home a Negosyo Package from Kaliyah Beauty Solutions. Second runner up with P6,000 prize is the 4th year Criminilogy Student from the University of Mindanao Jilly Jean Canja. She was also the winner of the Kaliyah Social Media Choice Award which grants her a Negosyo Package as well. 3rd runner up is the veteran singing contest contender Ana Marie Jackson. 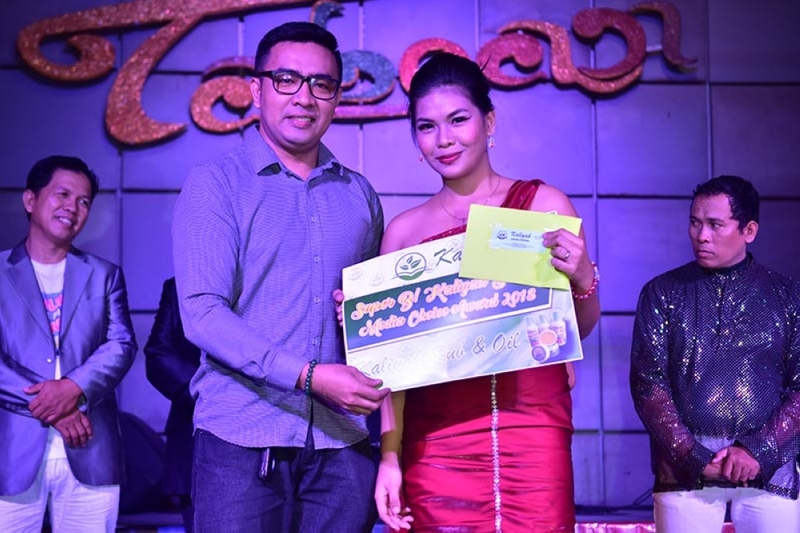 She received P3,000 cash prize. During the show, entertainment and games were also done courtesy of the event’s sponsors. 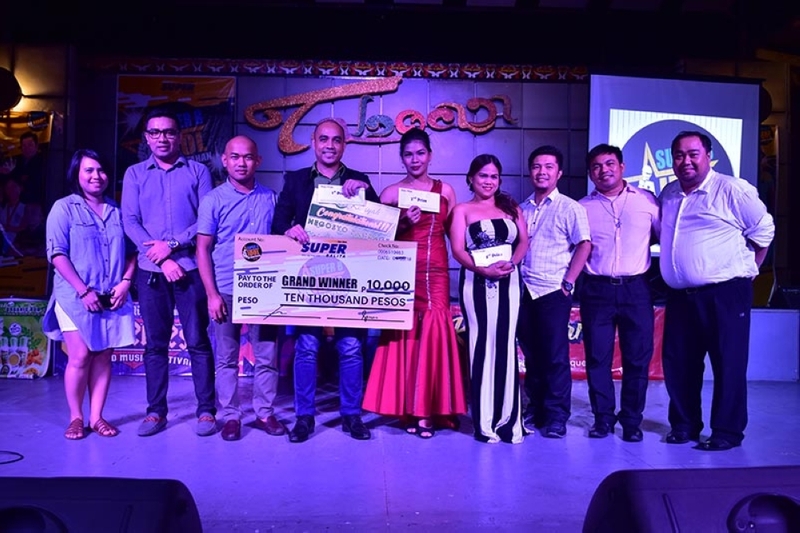 The first inter-barangay singing competition of Super Balita was made successful through the support of barangay councils of Buhangin Proper, 74-A Matina Crossing, 22-C Piapi Boulevard, Mintal, and Pampanga. We would also like to thank our major sponsors Love Radio 90.7 Davao, GH Office Depot, Matina Town Square, and Racks Garden Bar & Grill. We are also grateful to Kaliyah Beauty Solutions and Kuya Jerm’s Chicken & Barbeque Hauz, our minor sponsors. Special thanks as well to New City Commercial Center (NCCC) for the meals provided for our participants during rehearsals and final setup.